Manufacturer: Nissan Motor Mfg. Corp. 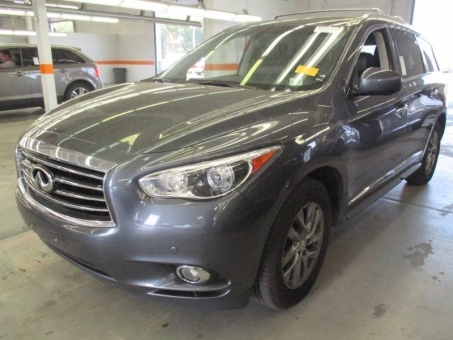 If you've been thirsting for the perfect 2013 Infiniti JX35, then stop your search right here. This fantastic Infiniti is one of the most sought after used vehicles on the market because it NEVER lets owners down.